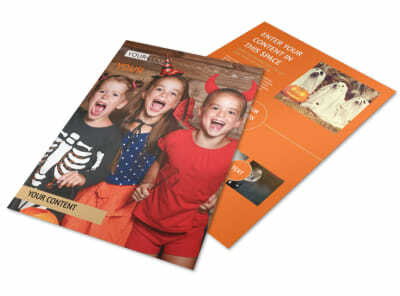 Customize our Halloween Costumes Postcard Template and more! 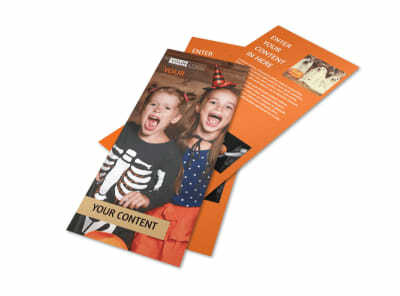 Keep local ghouls and guys abreast of specials and sales with Halloween costumes postcards sent out to your target market. 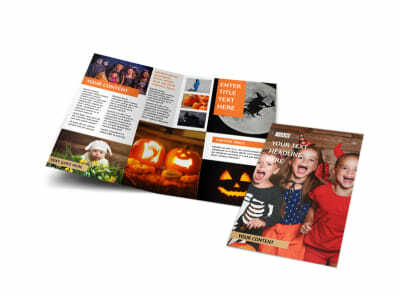 Tis the season to be spooky, and letting party goers and their little trick-or-treaters know your inventory is up for grabs is easy with a custom postcard blast. 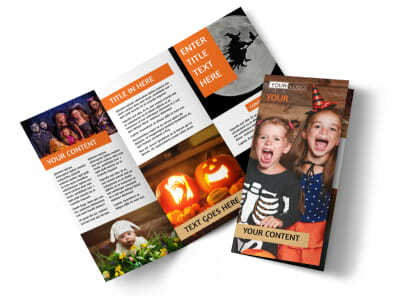 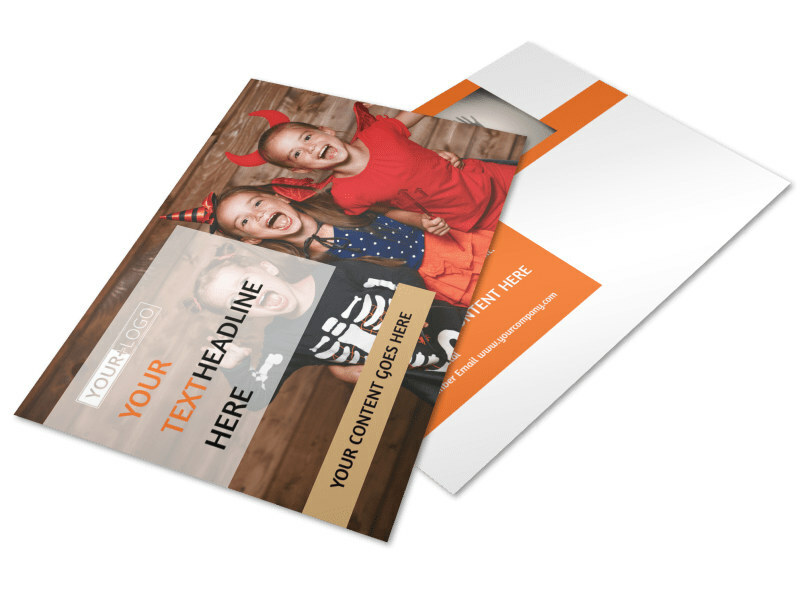 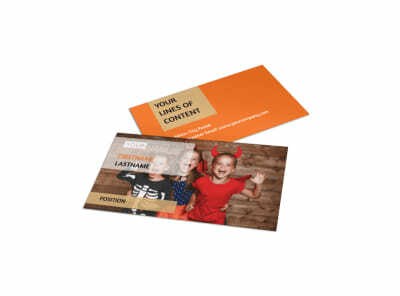 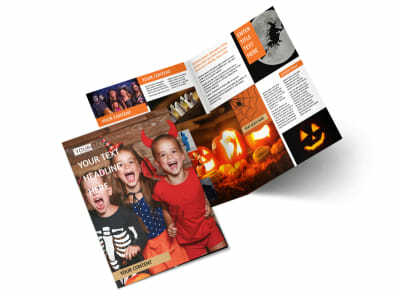 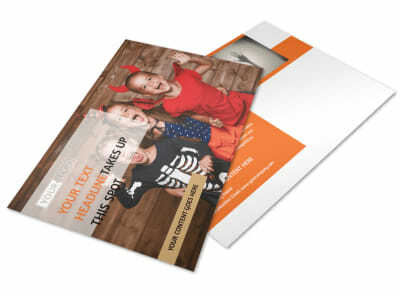 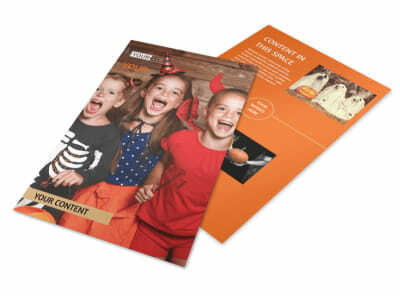 Choose a template, add spooky photos and custom text, then print your postcards just in time for your direct mail campaign.